Fraunhofer FOKUS and Rundfunk Berlin-Brandenburg (rbb) present the HbbTV Application Toolkit on the TV Hackday 2015 in Berlin. The Medienanstalt Berlin Brandenburg (mabb) hosts the TV Hackday on September 26-27, 2015 in Berlin. Participants hack several APIs to develop remixes, apps, services, products, contents or hardware. Fraunhofer FOKUS provides together with the Rundfunk Berlin-Brandenburg (rbb) the HbbTV Application Toolkit. Fraunhofer FOKUS developed the HbbTV Application Toolkit with the collaboration of the Institut für Rundfunktechnik (IRT) and the Rundfunk Berlin-Brandenburg (rbb). It features a Content Management System with an easy-to-use web interface that allows even laymen to program individual Apps for their HbbTV. With providing a set of app templates and modules such as interactive video and photo galleries, it responds to the needs of developers, editors and journalists equally. 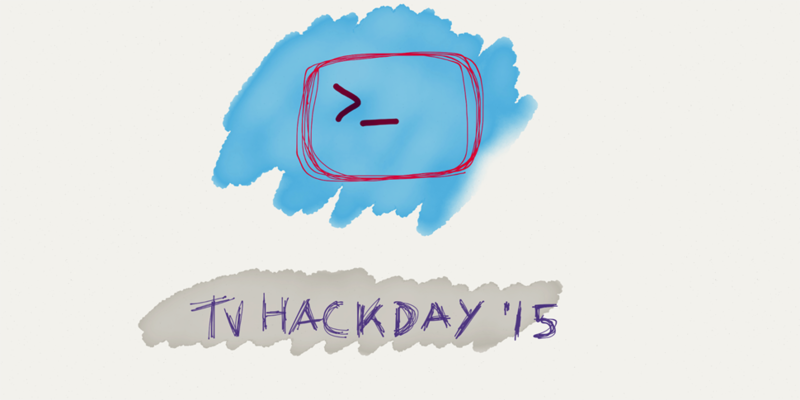 The TV Hackday 2015 takes place at the Academie Lounge on Potsdamer Platz. After presenting the APIs and team formation, the 24-hour TV-Hack starts on September 26 at 1 pm. For the presentation of results and the price ceremony on Semptember 27, tickets are still available.